I work alongside women whose vanities resemble that of a lab, laden with tinctures, potions, and jars stacked upon each other, each of which we'd vehemently argue serves a purpose. It's the nature of our profession; we're constantly inundated with the latest It ingredients and solutions and can't wait to try our hands (and faces and necks) at them. So when I meet someone who tells me they "don't have a skincare routine" or entrusts a single makeup wipe to cover their bases each night, I audibly gasp. At the very least, a good SPF moisturizer for daytime and hydrating night cream are paramount, but I understand that sometimes just flopping onto your mattress spread-eagle at the end of the night is much more alluring than busting out a full routine. Back to properly caring for your skin: In order to prevent degradation and premature aging, you have to use the right products. They don't need to be anything fancy or multifaceted—just a few staple products will do the trick. We tapped two experts, Shani Darden, esthetician to celebrities like Jessica Alba and Rosie Huntington-Whiteley, and Ava Shamban, MD, top NYC dermatologist, for their thoughts on a bare-bones, easy anti-aging skincare routine that even the lowest-maintenance person can appreciate. Even if so much as a single fine line hasn't appeared on your face yet, preventative care is key, even in your younger years. Says Shamban, "In general, it is neither too early nor ever too late to start what I call a prejuvenation regimen. Even for millennials, it is better to maintain skin health, vitality, elasticity, and vibrance along the way, minimizing exposure, photoaging, and environmental damages that will cause premature signs of aging." In other words, Shamban says a consistent proactive and protective routine will serve more long-term benefits than having to take stronger measures once more noticeable signs of aging kick in. To start, a simple hydrating cleanser is a safe bet for virtually everyone. "In the morning, you should use a gentle cleanser like the Daily Cleansing Serum, because it’s for all skin types," says Darden. 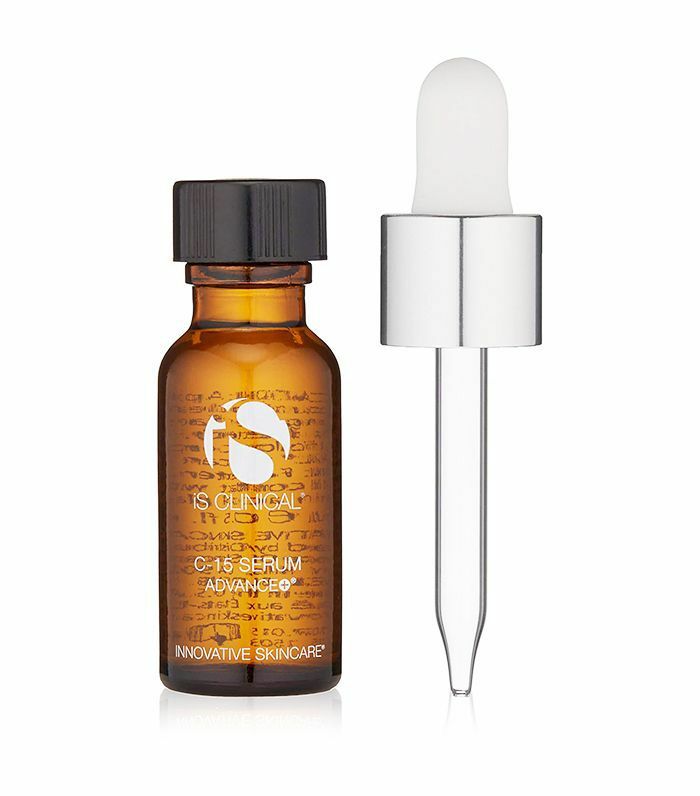 Next, Darden recommends a vitamin C serum, particularly this variation from IS Clinical. Vitamin C boosts collagen production, protects against pollutants, repairs sun damage, and helps even out skin tone. In this bottle, you're not just getting the benefits of potent L-ascorbic acid (or vitamin C in its purest form), you'll also find copper tripeptide growth factor to firm the skin, hyaluronic acid to deeply hydrate, and vitamin B5 to soothe, heal, and generate new cells. 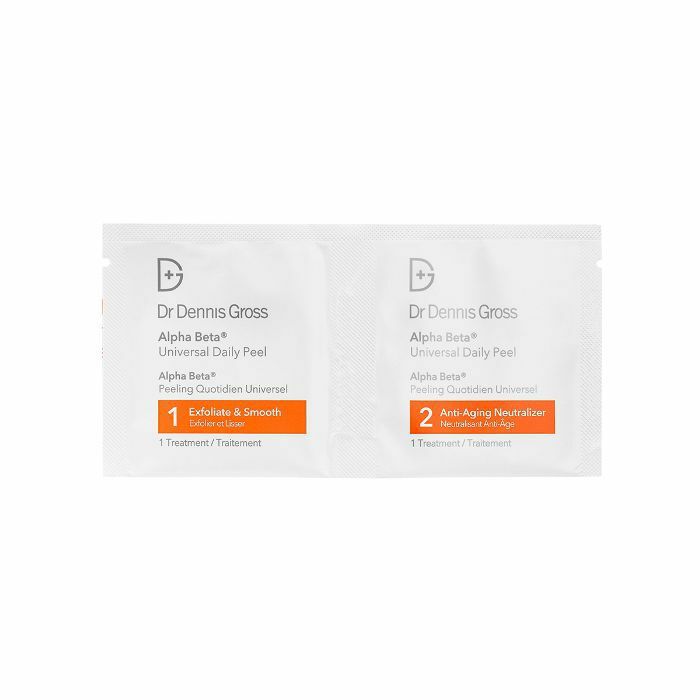 Both Darden and Shamban stand firmly in the camp of sunscreen (as do all dermatologists, of course—after all, it's the number one anti-aging skincare product), so if you're on the fence about incorporating a morning SPF, shimmy on over to the "yes" side. Says Shamban, "We know conclusively that sunscreen can help prevent photoaging or premature aging caused by the sun. Fine lines and wrinkles tend to start around the eyes but can be visible in other areas of the face. While some of these factors are natural and unavoidable, many of the preliminary visible signs of aging are caused by the sun and can be avoided. There is significant, direct evidence that sunscreen has anti-aging benefits, so that is the best daily defense early." 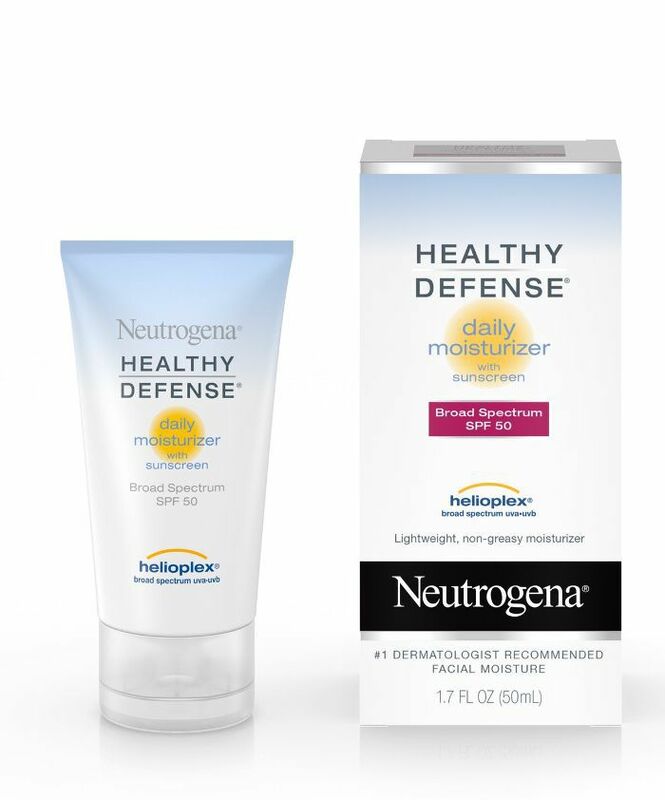 As your final line of defense in the morning, Darden recommends using a moisturizer with SPF. 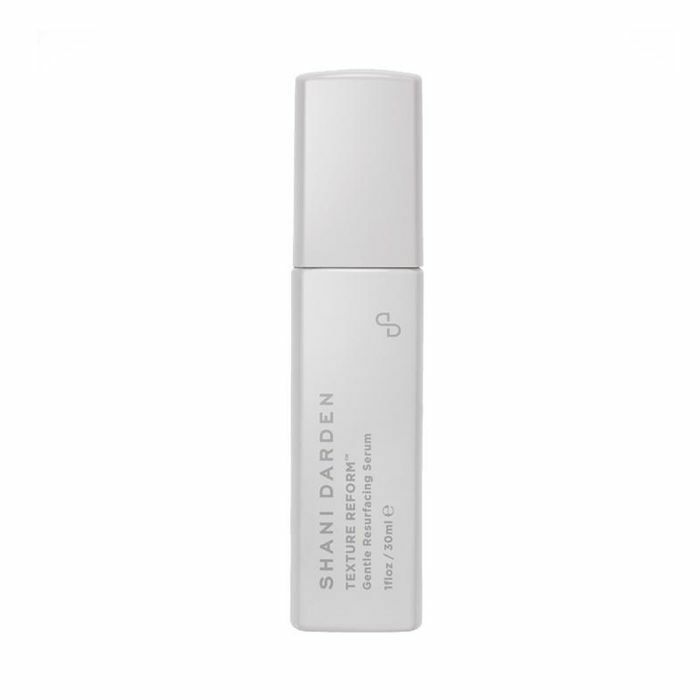 At night, Darden recommends cleansing again with the same gentle cleanser and following up with a retinol. "Retinol is great because it boosts collagen in the skin, smooths fine lines and wrinkles, and minimizes pigmentation," she tells us. "I have two retinol serums, Retinol Reform and Texture Reform, [the latter of] which is gentler." Shamban suggests starting with a retinol weekly in the evening and then building up to three times per week. Both Shamban and Darden love an AHA peel (alpha hydroxy acid) to dissolve dead skin cells. "AHA products are water-soluble acids made often made from fruits," explains Shamban. "They help to regenerate the surface of the epidermis, peeling away the surface of the skin so new, fresh, healthy skin cells and more evenly pigmented cells generate to take their place." What if you have deep, visible wrinkles? For deep wrinkles, the previous skincare routine stands, though Darden recommends swapping in a more high-powered retinol like her Retinol Reform at night, as well as incorporating a strong hyaluronic acid serum into your morning mix post-cleansing to hydrate and plump your skin. She loves this formula from Dr. Nigma. Before bedtime, Shamban recommends also adding growth factors to the mix. 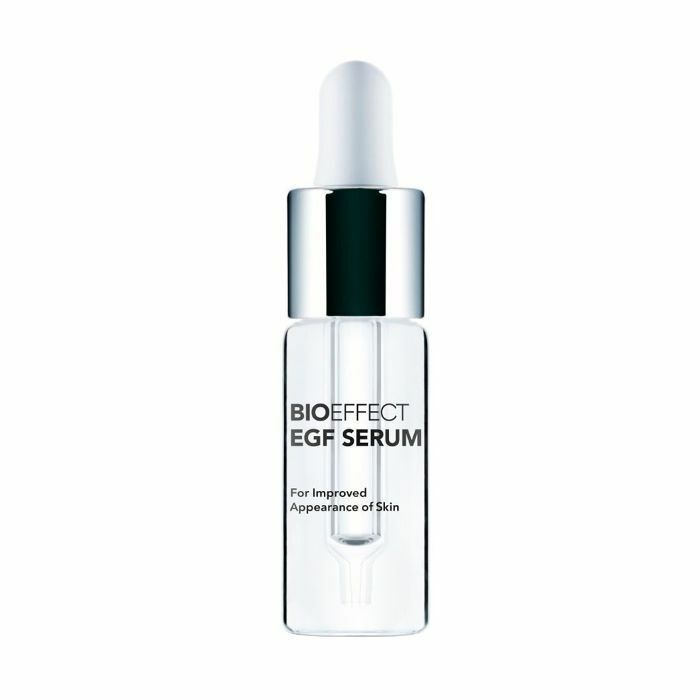 She explains, "Encouraging cellular growth while stimulating and synthesizing fibrous proteins and growth factors improves skin elasticity and collagen production as well as increases epidermal thickness. Strengthening the skin structure ultimately repairs and reduces fine lines, wrinkles and any signs of sagging." 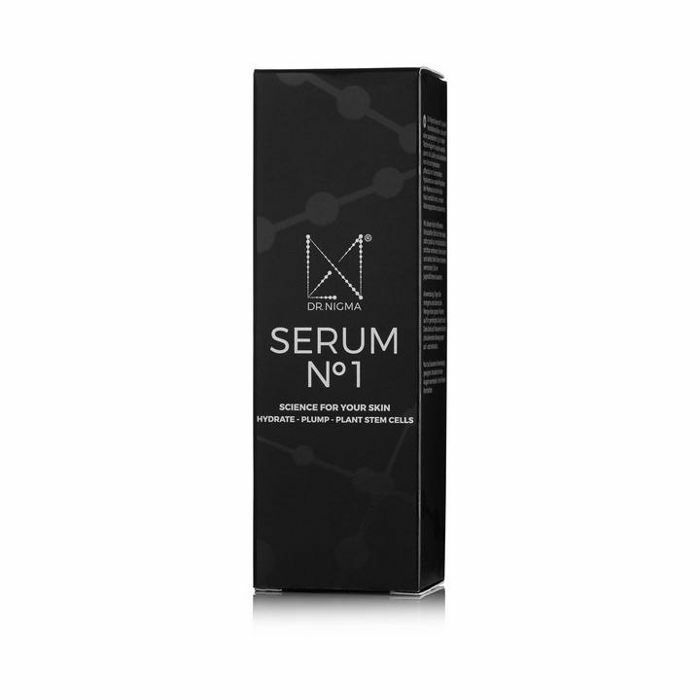 Byrdie HQ loves this magical viscous serum that hydrates so well, you don't even need to place moisturizer on top. Consider using it as the final step in your routine every evening. Good news: These anti-aging routines include the power players needed for treating acne, too. "The key [with oily, breakout-prone skin] is to exfoliate and keep the skin, pores, and follicles clean without drying so the body does not feel the need to produce more sebum causing more clogging and ultimately, acne," says Shamban. You'll get the exfoliation from the retinol and AHAs, pore-unclogging prowess from the salicylic acid in the peel pads, and proper hydration from the hyaluronic acid and moisturizer. If you're feeling ambitious and want to add a treatment to the mix, what's something easy enough for a minimalist to commit to? "Picking just one, I would say laser has great benefits and does not have to be done so many times annually to be an over-commitment, but the results really do show," says Shamban. "Even a minimalist will look better and feel better with a series of laser a few times a year—feeling and seeing the benefits and positive effects makes it worth the time and efforts spent." Up next: the nine best anti-aging foods.